This is the beginning of a new series on Christian Basics. 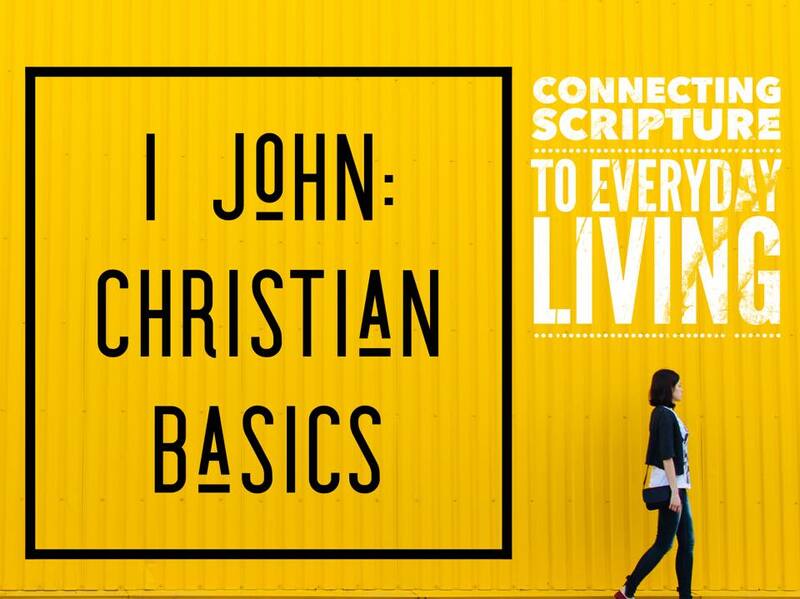 In this series we will be studying through 1 John and learning some practical ways we can live a life of Discipleship, and grow in our relationship with Christ and others. Christian Basics... it all starts with knowing Christ. He shared his LIFE and Salvation with us... so we can share with others!